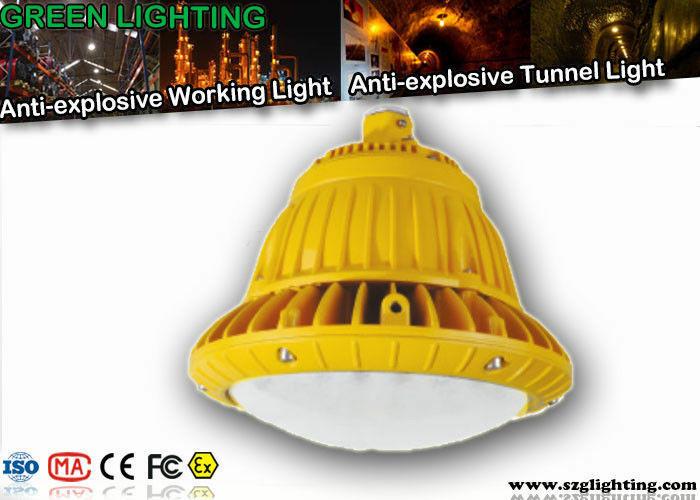 150W high power 18000lum strong brightness led tunnel light with cooper cooling system. Housing wear resisting, anti-corrosion, dust-and water proof. 130W, 140W are all available. 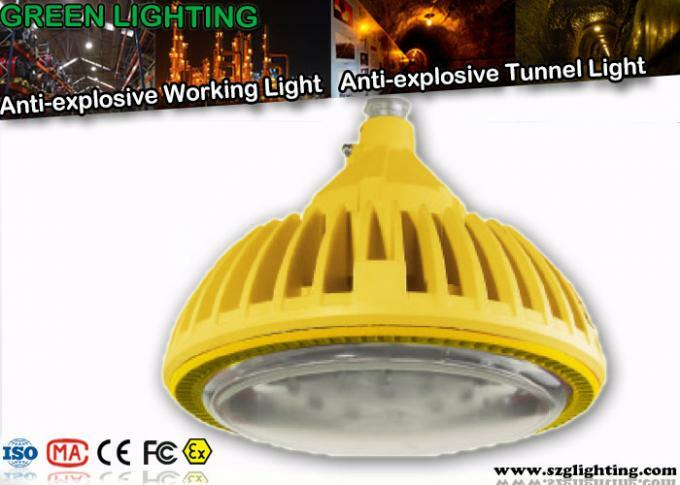 Specifications for this anti-explosive led tunnel light. 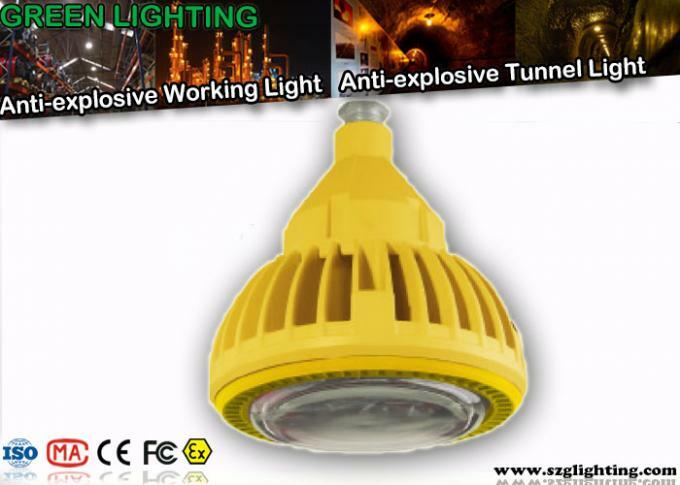 Features of this anti-explosive led tunnel light. 1. New high efficiency constant current drive. 2. Wide range of input voltage. 3. Work perfectly in the high humidity environments. 4. No delay start, no glare, no humming. 5. Long life, energy savings. 6. No Toxic Mercury, lead, no air pollution. 7. Eliminates maintenance and reduces costs. Three differrent kinds installations for option. Derrick installation, wall fixed installation, Guardrail installation. methane and the explosive dust exist. chamber in the mining field. Our mission:To lead a new era. Our vision:To create a world famous brand, to disseminate the Chinese culture. Our slogan:To grow together! To achieve success together! focus on quality and brand in order to be the NO 1. 1) Super brightness: our brigtness can reach 50lux on 4 meters hight. 3) Super long warranty: 3 years warranty. engineer for new technology innovation. No2 Bldg, Da Pu Industrial, Long Dong Community, Long Gang District, Shen Zhen City, China.